In this Demco-sponsored webcast, Library Technology Consultant, Carson Block, from Carson Block Consulting Inc. joins Demco’s Director of Library Markets, Janet Nelson to discuss what makerspaces are all about. 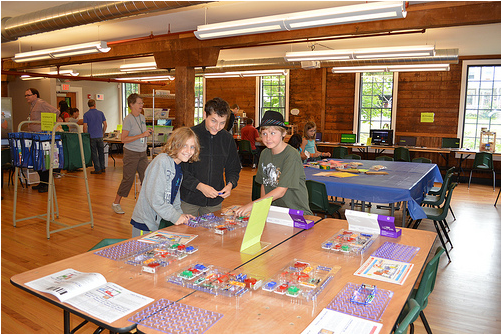 As the maker movement has become more popular, the term “makerspace” has become a buzzword in libraries, but not everyone understands what they are. Are they high tech, low tech or no tech? Do they need a lot of room? Are they noisy and messy? And what role do partners play? 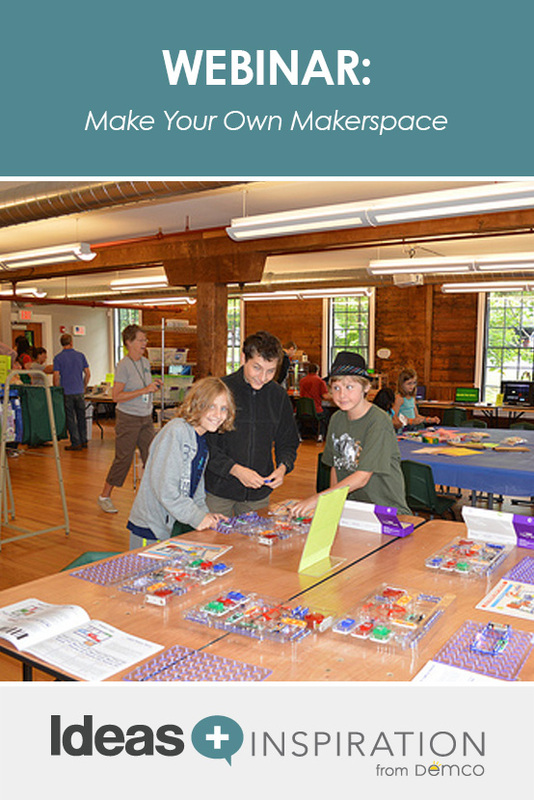 This fun webinar will introduce you to the makerspace movement and provide tips on how you can create a makerspace in your own library — even if you’re tight on space!